Tourist-Channel Slovakia - Lovčica Trubín Tourist-Channel Slovakia: New homepage! 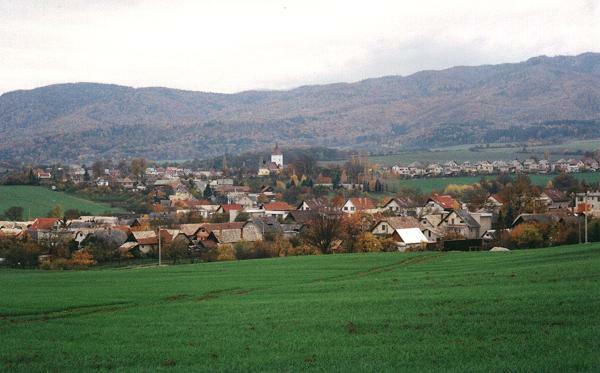 Village Lovčica-Trubín began to write its common history on 9 July 1971, when village Lovčica was connected with village Trubín in one village. Nowadays 1468 inhabitants live here and its extension is 3458ha. Absolute altitude is from 330m above sea level and the terrier to 833m above sea level, terrain is very broken. 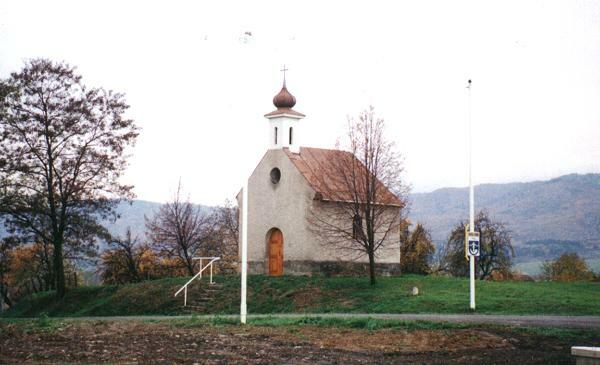 The first written mention about village is from the Parish office in Svätý Kríž nad Hronom where is reported in the years 1253-1260 a priest from Svätý Kríž used to come to the Church in Trubín for saying Masses. In blue shield over a silver, gold smithed hunter´s horn an upwards directed gold crossbow with a silver bowstring and with a silver arrow. Flag of village Lovčica-Trubín consists of five vertical strips of colours of blue (1/8), yellow (2/8), blue (2/8), white (2/8) and blue (1/8). Seal of village Lovčica-Trubín is round, in the middle of the seal with the coat-of-arms and words OBEC LOVČICA-TRUBÍN in a circle. It is 35mm of average.